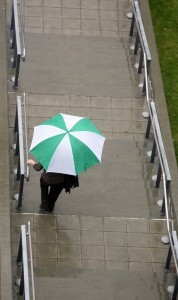 Can we afford to be optimistic about Puget Sound? 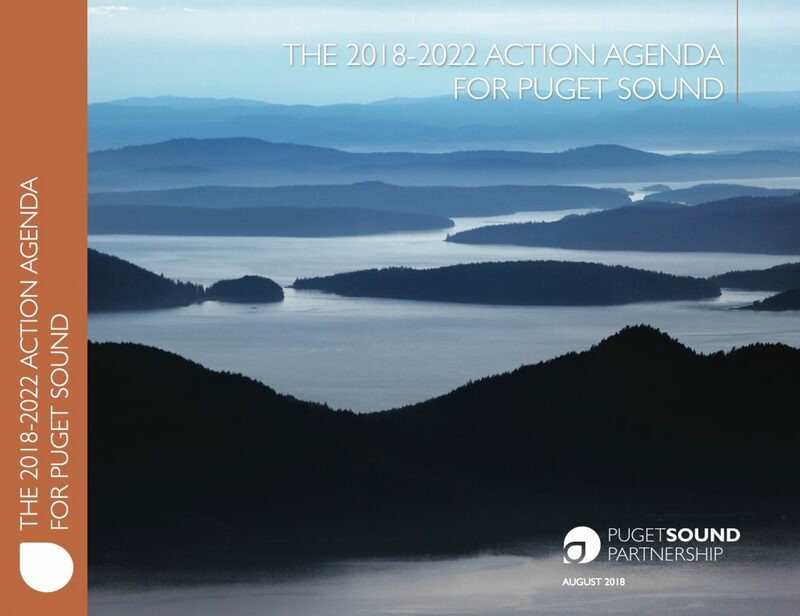 The draft of the Puget Sound Action Agenda is a bit of a jumble in its initial form, but officials with the Puget Sound Partnership say this wide-ranging report will get better with time. It is, after all, a broad list of the actions that need to be taken to move Puget Sound toward a healthy condition. What will help in future versions is a list of possible actions in order of priority. I’m told the final draft will also include additional summaries to help people work their way through the dense 50-page report (not including the “action area profiles” at the back). State Sen. Phil Rockefeller, D-Bainbridge Island, chief architect of the Puget Sound Partnership structure, told me that he’s pleased to have something down on paper for people to review and make comments about. The issue is complex, he said, and people need to understand that those involved with the Partnership are working very hard. I get the sense that many people, especially conservationists, would like to see a more forceful, perhaps activist, attack on the problem. So far, the Partnership has taken a rational, scientific approach. It seems there is a strong desire among the leaders to bring the public along with education before asking for the levels of funding needed to turn things around more quickly. Economic times are tough, after all. Can we afford to go slow while putting an optimistic face on the problem, or do we need to scare people into the realization that salmon and orcas are going extinct? That is the key question that the Puget Sound Leadership Council needs to address with some clear certainty. In writing about this draft, I found it hard to discuss what might be proposed during the first two years without listing all the “near-term actions” (which I didn’t do), because there won’t be enough money to do the dozens of things listed. 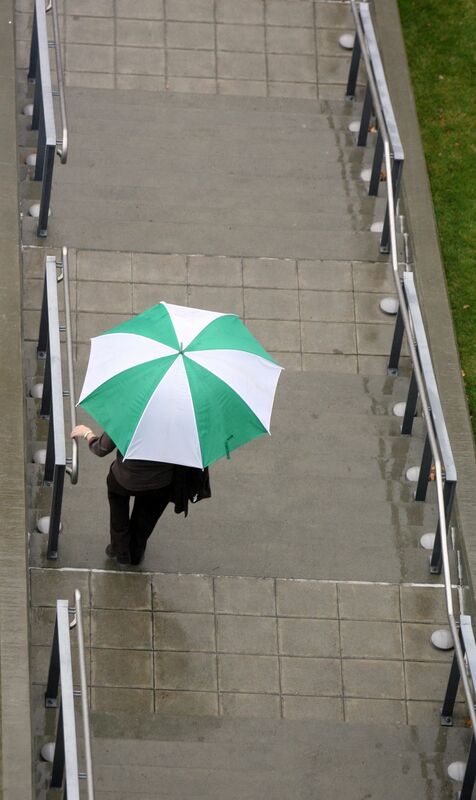 Those decisions must be made by the Puget Sound Leadership Council, preferably by Dec. 1. In the meantime, I encourage you to take a look at the list in the draft Action Agenda (PDF 1.7 mb). Also, it’s not always clear who is going to be responsible for what. That is something to be negotiated with state and local agencies, as well as other entities. Such commitments, along with accountability, is the essence of the Puget Sound Partnership structure. David Dicks, executive director, said what has been missing in previous efforts to restore Puget Sound is an overall scientific-based plan that puts everyone on the same “songsheet.” It’s the same problem plaguing other ecosystems, such as Chesapeake Bay, he said. Plans by the previous Puget Sound Action Team seemed to be no more than a list of what the agencies said they would do, whether or not those things ever got done, Dicks said. Bill Ruckelshaus, chairman of the Leadership Council, often talks about the need to obtain cooperation from the other “partners.” The Legislature gave the Partnership new techniques of holding people accountable. One would be recommending that funding be withdrawn from entities that aren’t doing the job. Another would be a report card that essentially grades everyone and holds people up for public ridicule if they aren’t getting the job done. So feel feel free to read my story in today’s Kitsap Sun, and check out reports from other newspapers in the region: Seattle Times, Seattle Post-Intelligencer and The Olympian.